Как нас найти? 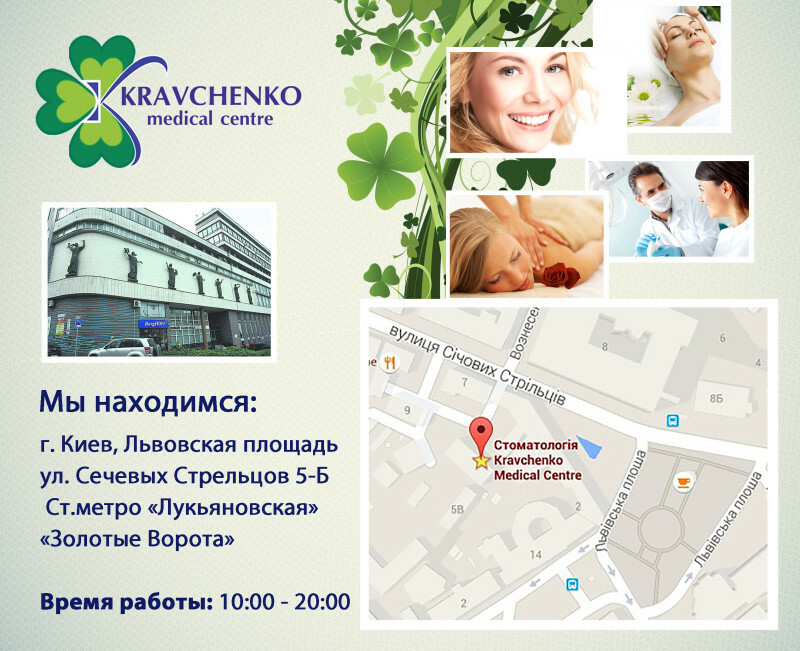 How can you find us? (Zoloti Vorota) Golden Gate Metro station. 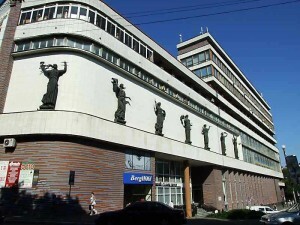 Sichovih Strilciv Street (Artema), building 5-B, office 23.